Last week, Ethiopian football welcomed big news that one of its major breweries, Dashen had signed a landmark deal with Arsenal football club making it the club’s official beer in the region. The deal, the first in the region for Arsenal, was sweetened for Ethiopian football on a large scale by youth development and coaching incentives with Arsenal set to play a crucial role in nurturing Ethiopia’s next generation of football players. 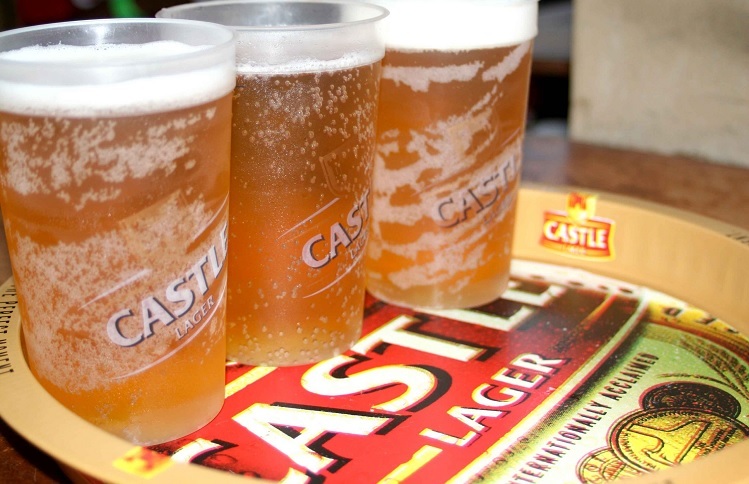 With the ink on that deal barely dry, Ethiopian football has received another huge boost from yet another brewery as BGI Ethiopia has sealed an agreement to become title sponsors of the Ethiopian Premier League. The contract, set to run for two years subject to renewal or review of terms, will see BGI Ethiopia own title sponsorship Ethiopia’s leading football division through its Castel Beer brand. As such, the division has been renamed the Castel Ethiopia Premier League. With Africa’s football economy experiencing uneven growth due to the difficulties in revenue generation in various countries, the news of BGI Ethiopia’s commercial involvement in Ethiopia is certainly heartwarming. In terms of figures, BGI Ethiopia will pay $350,000 per year during the course of its two year deal with the Premier League. The deal also fits seamlessly in the growing trend of increased commercial activities in East African football as Ethiopia’s Premier League deal comes only weeks after Rwanda’s Premier League sealed a $2.3 million sponsorship contract with regional pay TV operators, Azam TV. In a country where the football economy is playing catch-up with the rest of the continent, the deal signals real progress and Juneydi Basha, President of the Football Federation, shared this sentiment saying the agreement will increase the financial muscle of Ethiopian football. “We believe that the federation needs to be financially strong to successfully assist in the development of the country’s football and to increase its competitiveness in the global market. The deal we signed with BGI Ethiopia Today is part of this initiative. The main purpose of this sponsorship is to assist us financially in the different aspects of the league, from the scheduling process to the prize money given to clubs based on their merit,” he said. However, while the deal is novel for Ethiopian football, it also raises questions of financial accountability and transparency and Juneydi Basha was seemingly keen to preempt such issues. Ethiopian football is clearly lagging behind the continent’s leading lights but with the recent news of Dashen’s Arsenal partnership and BGI Ethiopia’s sponsorship of the Premier League, it is certainly on the right path.